: Function ereg() is deprecated in /homepages/37/d223550978/htdocs/vwhabits/includes/file.inc on line 893.
warning: array_map(): Argument #2 should be an array in /homepages/37/d223550978/htdocs/vwhabits/modules/system/system.module on line 975.
warning: array_keys() expects parameter 1 to be array, null given in /homepages/37/d223550978/htdocs/vwhabits/includes/theme.inc on line 1720.
warning: Invalid argument supplied for foreach() in /homepages/37/d223550978/htdocs/vwhabits/includes/theme.inc on line 1720. H.A.B.I.T.S took a trip out to Irvine this past Sunday and had a blast! It was a Volkswagen menagerie at the Verizon center. V-dubs of all shapes, sizes and colors were all over the place. Thousands of people showed up to view, as well as display, air-cooled, water-cooled and whats-it-cooled vehicles that were built by people from literally all over the world. This is one of our most favorite events to attend. A shout goes out to DHK for a great job on supporting the event. Pictures of this event are in the gallery. Some of you who attended the event received one of our fliers. If you are in our area, please feel free to drop by and say hello. Peace. 10:59 am Immediately after any international disaster response priorities focus on life saving relief such as search and rescue, shelter, water, and food. Therefore, in the first few days after a disaster family linking services are limited. HAPPY NEW YEAR! 2010 is OUR YEAR! 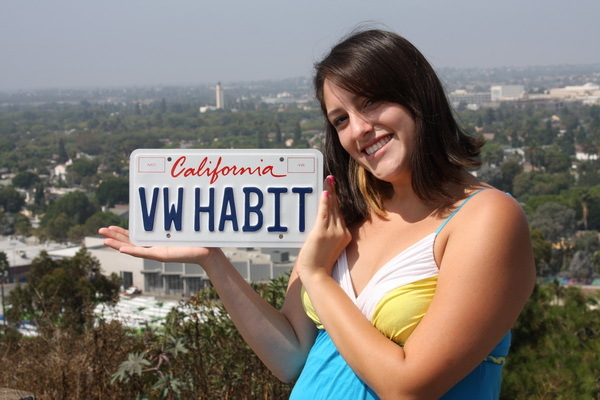 VW H.A.B.I.T.S. would like to say Happy New Year to everyone. We're in 2010 and it's time to make up for things not done last year. Be on the look out for new and exciting things coming from the Habits crew. We are still a small club, but that doesn't stop us from doing big things. We know the site hasn't been updated in a while but we'll try to keep it updated monthly with fresh new information and pictures. Be sure to come by and see us if you are in the area. Peace.